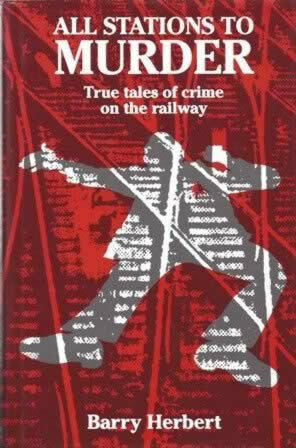 All Stations To Murder - True Tales Of Crime On The Railway. This is a second hand book which has been written by Barry Herbert and published by Silver Link Publishing. This book is in a Good Condition.